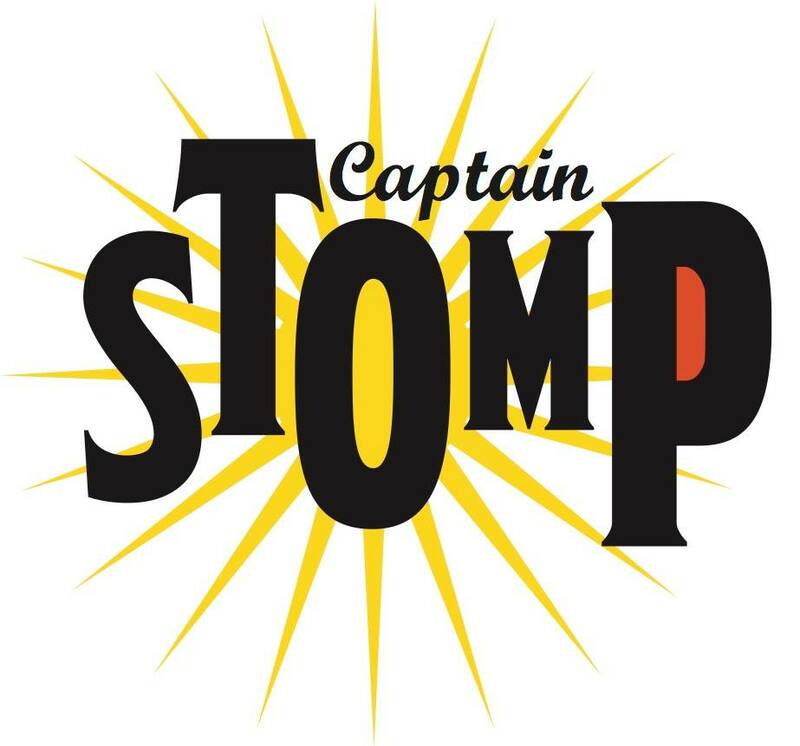 Captain Stomp is set to bring recorded music back to Ferntree Gully, Vic. The store isn’t quite ready to rock yet, but it will open on Record Store Day anyway! Expect lots of special editions plus 1000 records frm the warehouse, all brand new. Plus budget boxes of bargain buys and 10% off on some titles.